The first day of the National K-12 Chess Championship is in the books and more than half the field of players can no longer contend for a National Championship. Two California six-year-olds are still in contention to bring home the ultimate prize. Both Rishith Susarla and Milind Maiti scored a perfect two wins out of two rounds. Tomorrow they will play three games and need three wins to keep their dreams alive. If they can manage to stay undefeated through day two, Milind and Rishith will need to win two more games on Sunday. Based on my experiences with Milind Maiti and Rishith Susarla, I feel it is very likely that one or both of them will remain undefeated through the three grueling days. 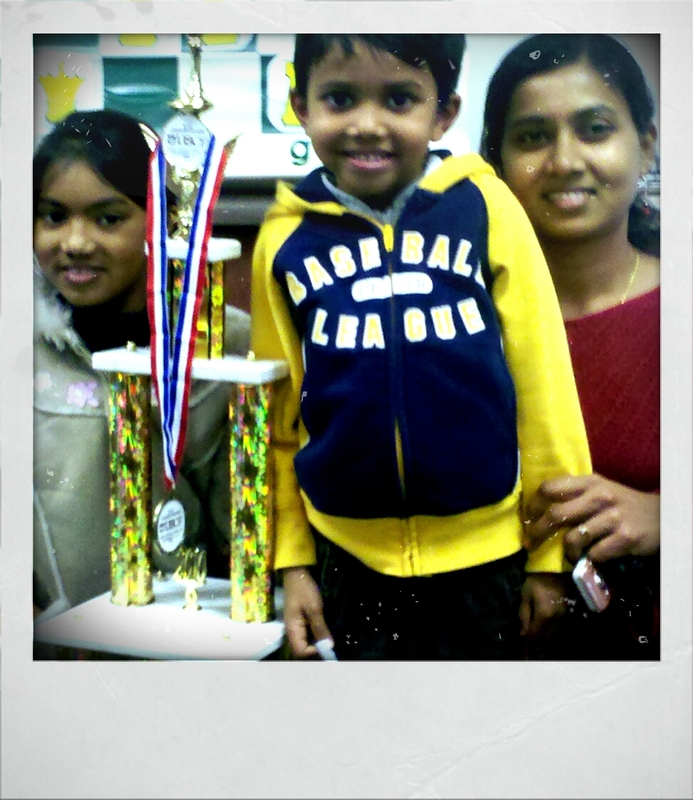 Two talented young chess players from Northern California achieved perfect results on the first day of the 2010 USCF National Grade Level Championship in Lake Buena Vista, Florida. Despite playing the best competition the United States has to offer, kindergartener Milind Maiti and first grader Ben Rood outplayed their opposition with the ease one would expect from seasoned professionals. 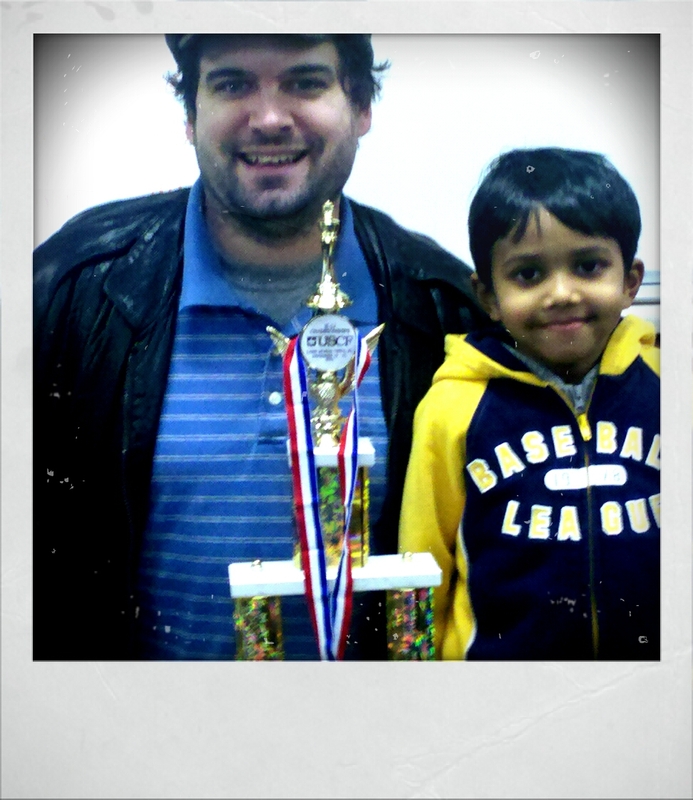 This accomplishment is even more impressive given the fact that six days earlier both Milind Maiti and Ben Rood played five hard games to become California Grade Level Chess Champions.